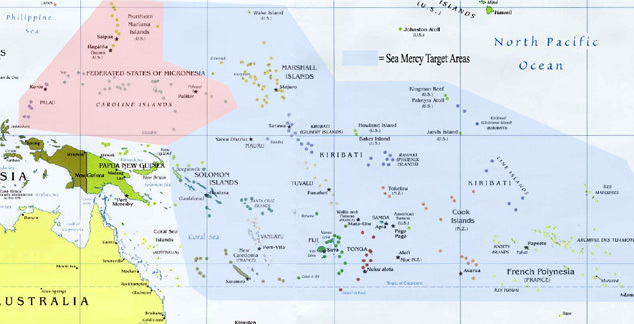 The Federated States of Micronesia, Northern Marianas, and Palua are island nations in the Northwestern sector of the Sea Mercy target zones. We believe the health care needs of these three island nations are evenly balanced. Their location is such that one floating clinic would be able to cover the more neglected "remote islands" needs in a one year time period. The Federated States of Micronesia (FSM) is an independent, sovereign island nation, made up of four states from west to east: Yap, Chuuk, Pohnpei and Kosrae. It comprises approximately 607 islands, 270 sq miles of area in the Western Pacific Ocean spread over almost 1,678 square miles. The capital is Palikir, located on Pohnpei Island, the largest city being Weno, located in the Chuuk Atoll. 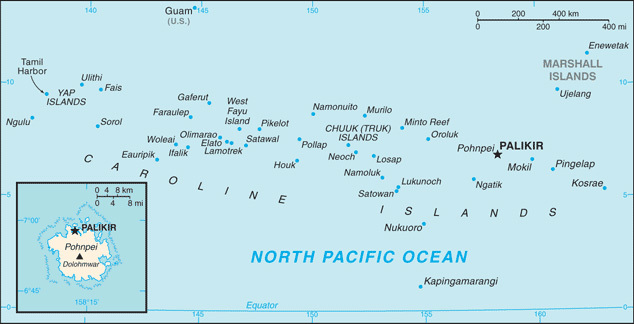 Each of its four states is centered around one or more main high islands, and all but Kosrae include numerous outlying atolls. Located just north of Guam, the CNMI is a three-hundred mile archipelago consisting of 14 islands, with a total land area of 183.5 square miles. 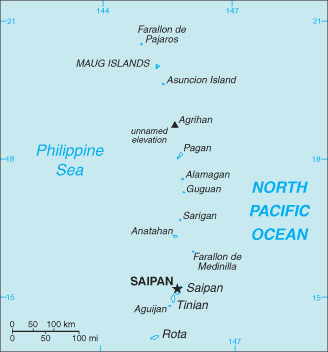 The principal inhabited islands are Saipan, Rota and Tinian. 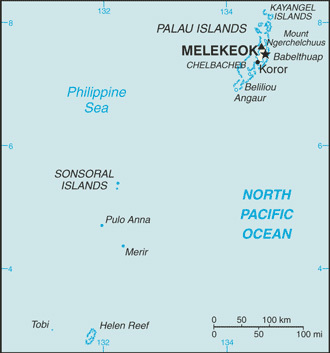 The northern, largely uninhabited islands are Farallon de Medinilla, Anatahan, Sariguan, Gudgeon, Alamagan, Pagan, Agrihan, Asuncion, Maug Islands, and Farallon de Pajaro. The Republic of Palau consists of eight principal islands and more than 250 smaller ones lying roughly 500 miles southeast of the Philippines. The islands of Palau constitute part of the Caroline Islands chain. About 64% of Palauans live in Koror State's capital city, Koror.